Britain is confronting an “exceptionally high” number of terror-related cases, Scotland Yard revealed. This comes as the Foreign Secretary said Britons returning from Syria could be tried for treason under a medieval law. 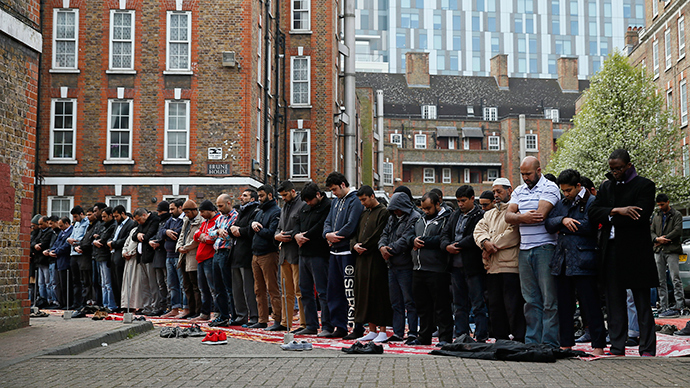 In an effort to tackle rising extremism and stem the threat of terror attacks on British soil, police have arrested hundreds of people on terror-related charges. They also claim to have removed around 1,000 articles of terror-promoting material from the web each week, and to have charged about a dozen people who have returned from Syria. 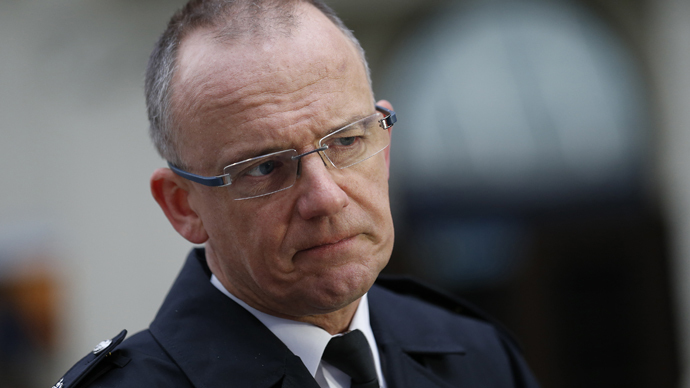 Mark Rowley, head of specialist operations at Scotland Yard, said hundreds of terror suspects had been arrested in the UK this year alone, claiming that officials are foiling several murderous plots every year. “The volume, range and pace of counter-terrorism activity has [sic] undergone a step-change,” Rowley said. “So far this year we have made 218 arrests and are running exceptionally high numbers of counter-terrorism investigations, the likes of which we have not seen for several years,” he added. 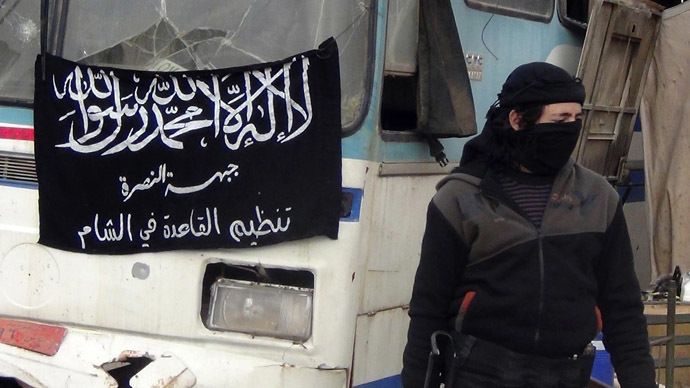 The Islamic State (IS, formerly ISIS), a radical Islamist group that has seized large swathes of territory in Syria and Iraq, has launched a sophisticated online propaganda campaign in recent months. There are fears that such material, if left freely available online, could brainwash and radicalize young Britons. 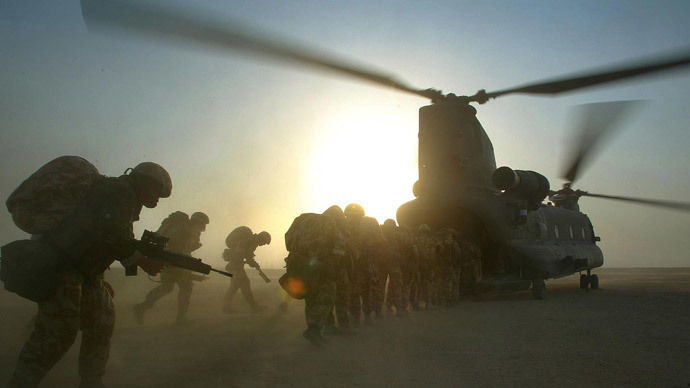 Officials estimate around 500 Britons have gone to Syria and Iraq to fight alongside extremists. In his statement, Rowley revealed that there have been 66 missing persons reported to police in Britain by families concerned their sons or daughters have been radicalized and travelled to Syria. Of those returning from Syria, 16 people have been charged under the Terrorism Act. Among them, three have been convicted. Meanwhile, the UK’s Foreign Secretary said that British jihadis who travel to Iraq or Syria to fight with IS, and pledge their allegiance to the terror group, could be tried for treason. 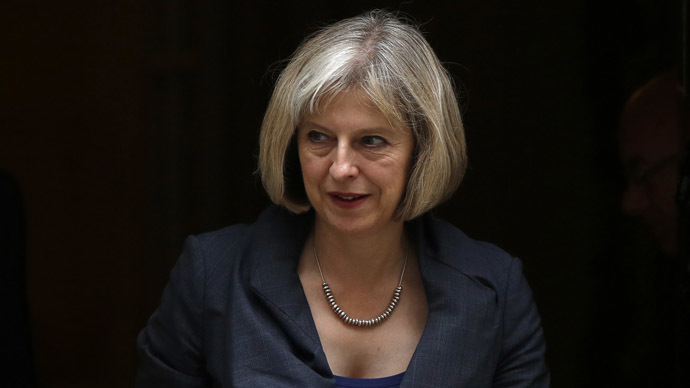 In order to do this, Britain may resurrect a medieval law dating back to 1351, Hammond said. Any British citizen who has sworn personal allegiance to the Islamic State could have committed an offence under the Treason Act of 1351, which was passed during the reign of King Edward III, he said. Addressing MPs at a Commons debate on Thursday, Hammond said: “We have seen people declaring that they have sworn personal allegiance to the so-called Islamic State. “That does raise questions about their loyalty and allegiance to this country and about whether, as my honorable friend rightly says, the offence of treason could have been committed. The last person to be charged with treason in Britain was William Joyce in 1946. Nicknamed Lord Haw Haw, he was executed for broadcasting propaganda for Nazi Germany. On Friday, four men from London were charged with a series of offences under the Terrorism Act, including taking an oath of allegiance to ISIS, which is a proscribed organization. A fifth man has been charged with a firearms offence relating to the supply of a handgun and ammunition, according to the Met Police.